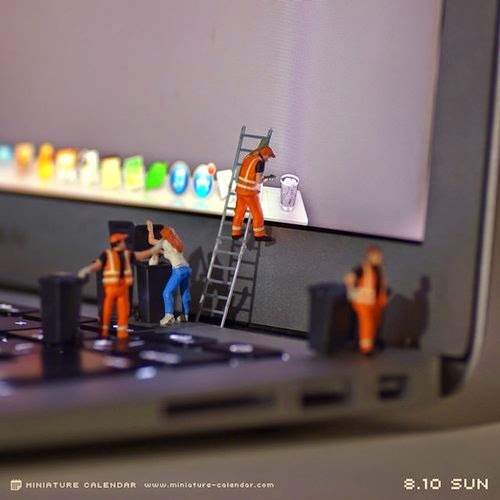 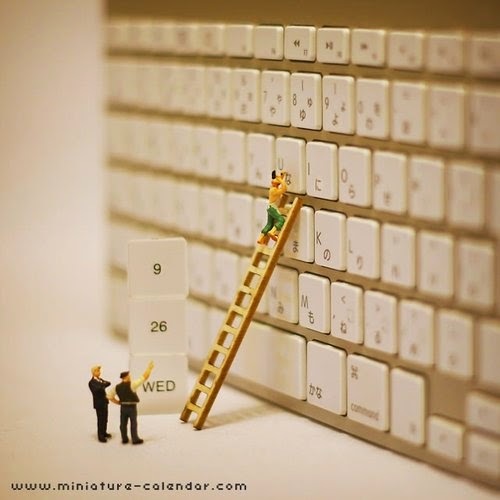 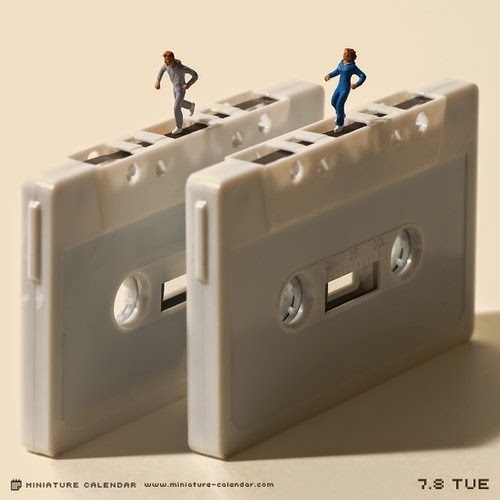 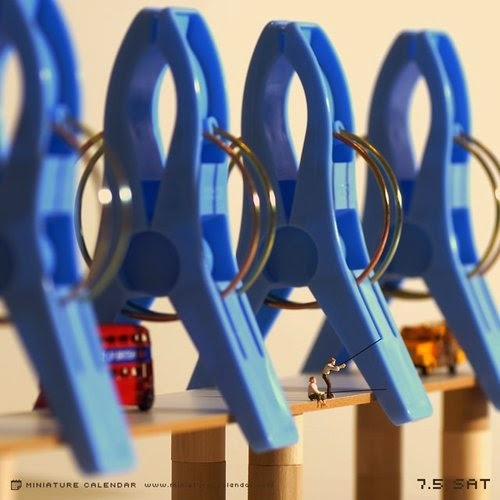 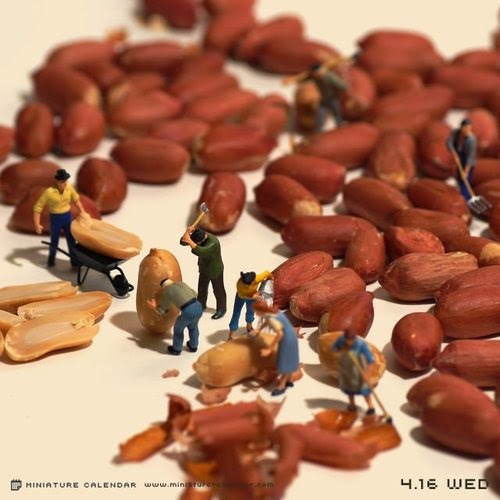 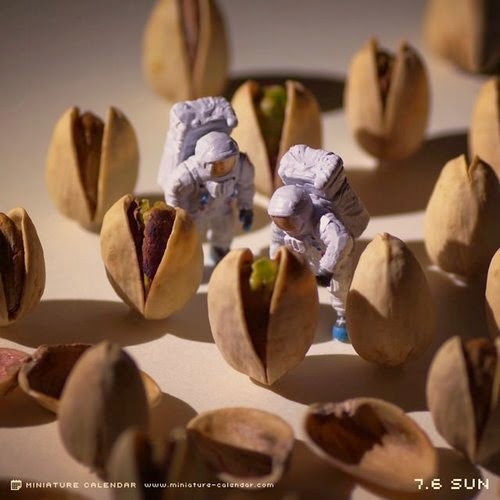 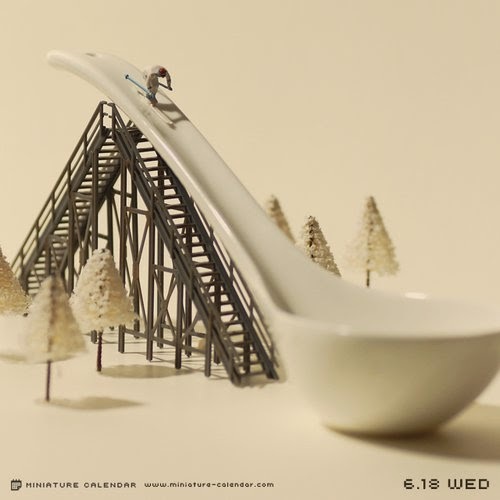 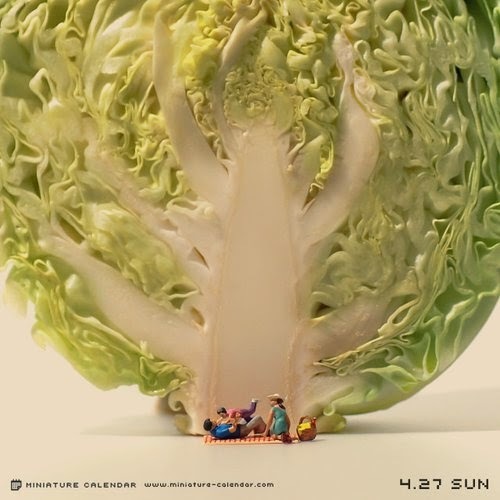 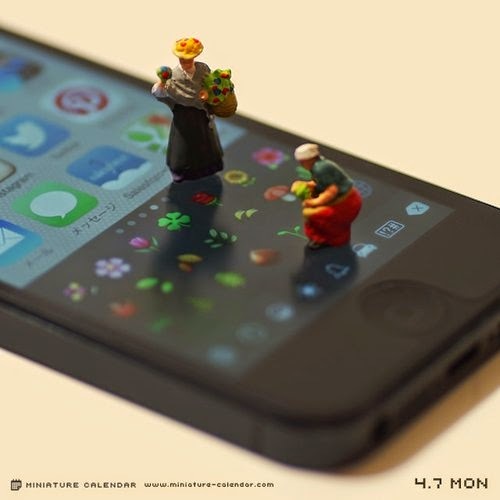 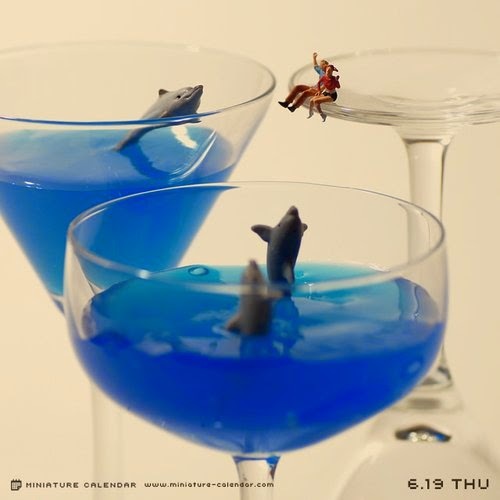 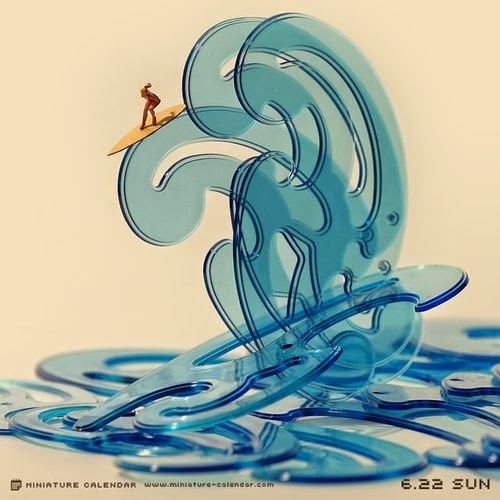 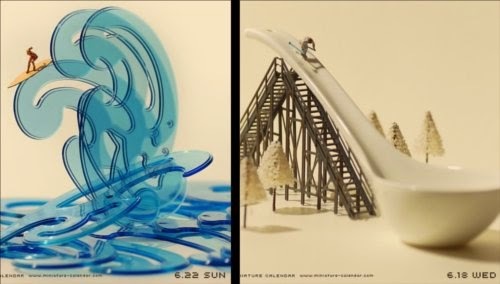 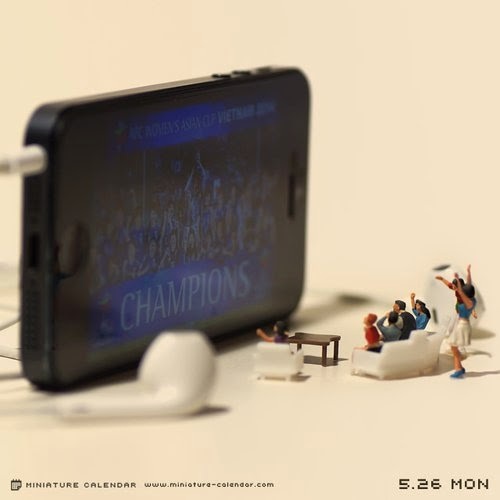 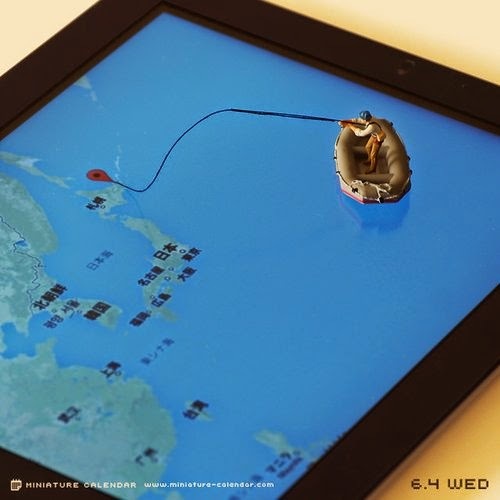 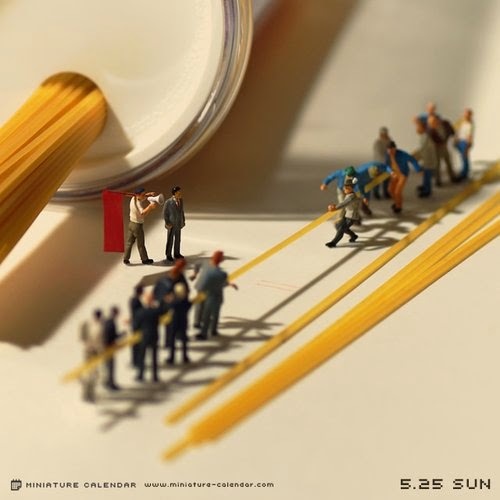 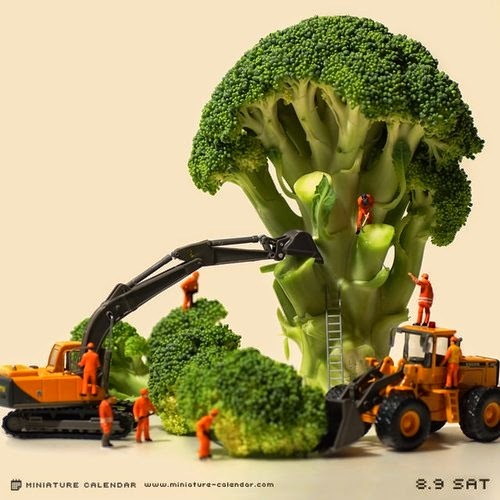 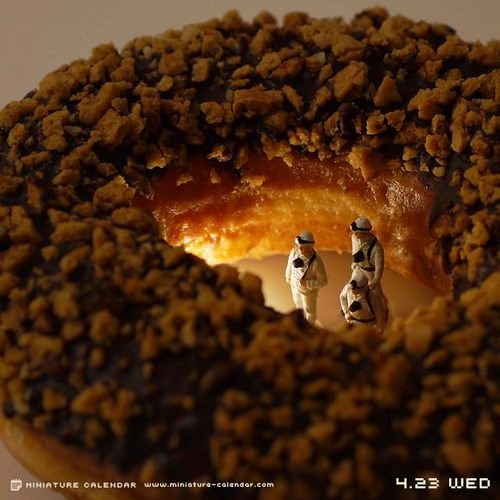 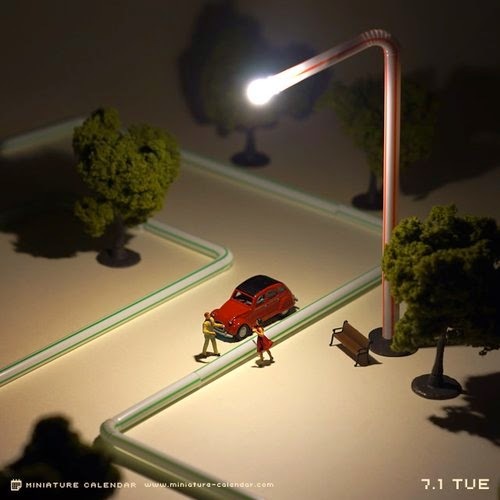 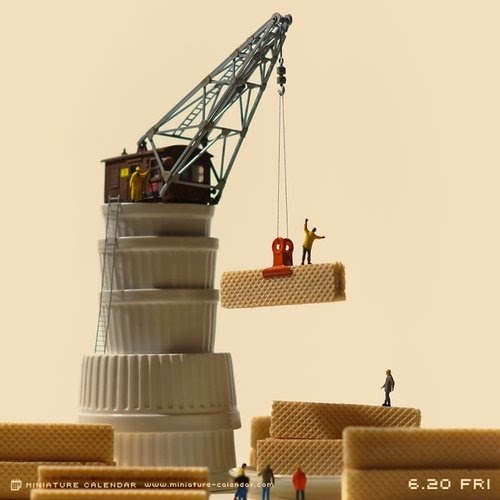 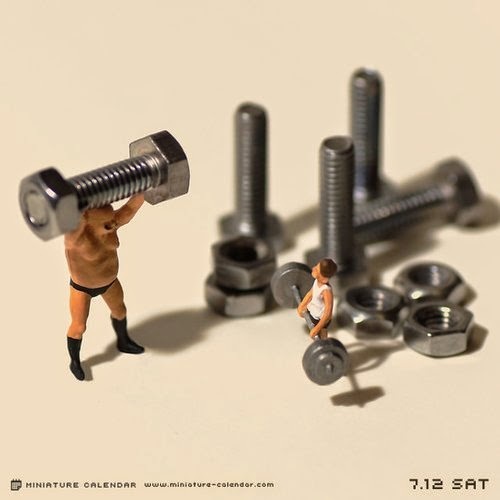 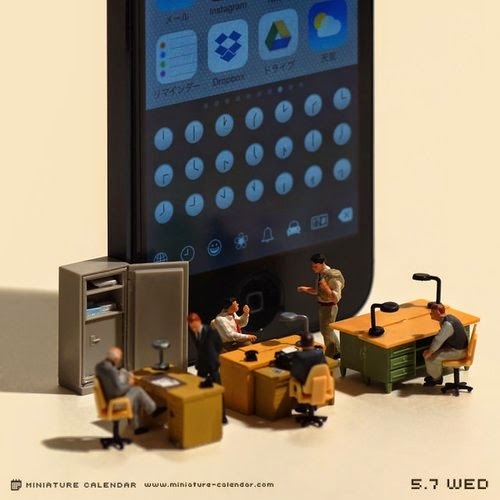 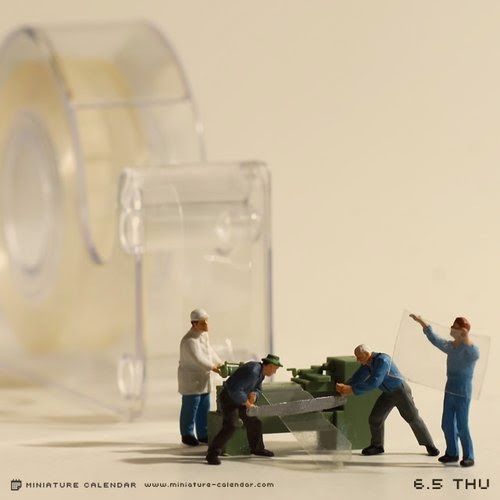 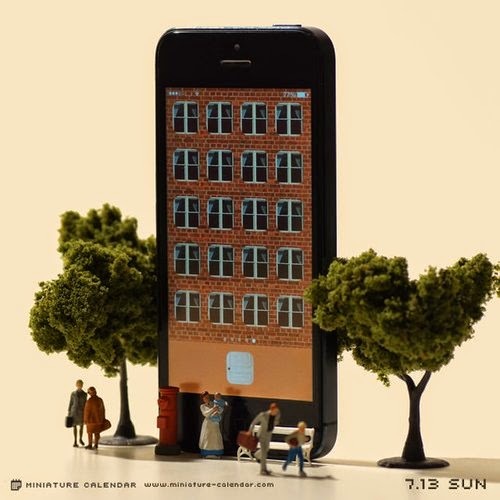 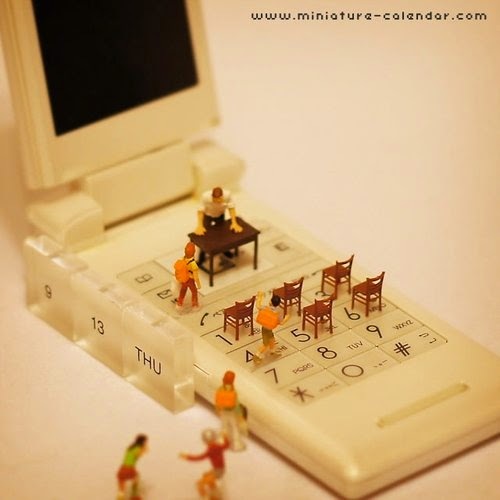 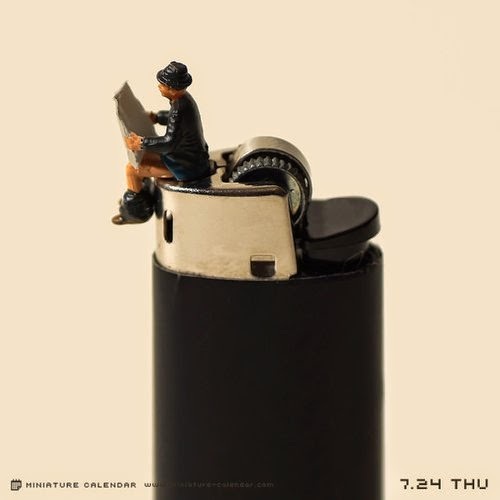 Japanese Artist Tatsuya Tanaka has been creating these diorama setups on a daily basis since April of 2011. 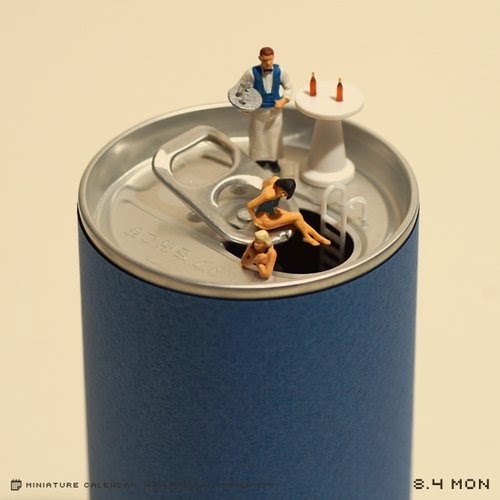 His titles carry in most cases a double meaning that are enacted by his small models, using every day products. 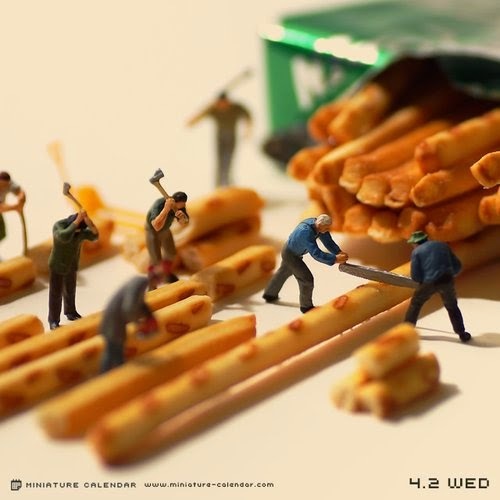 As you can imagine, there are a lot of pictures to choose from in 3+ years of work, these are some of our favourites.